This fall, East Hampton's What Goes Around Comes Around makes a fashionable entrance at Christie's. The luxe resale retailer offers a wealth of fashion finds. Every true fashionphile knows that the best pieces never go out of style. 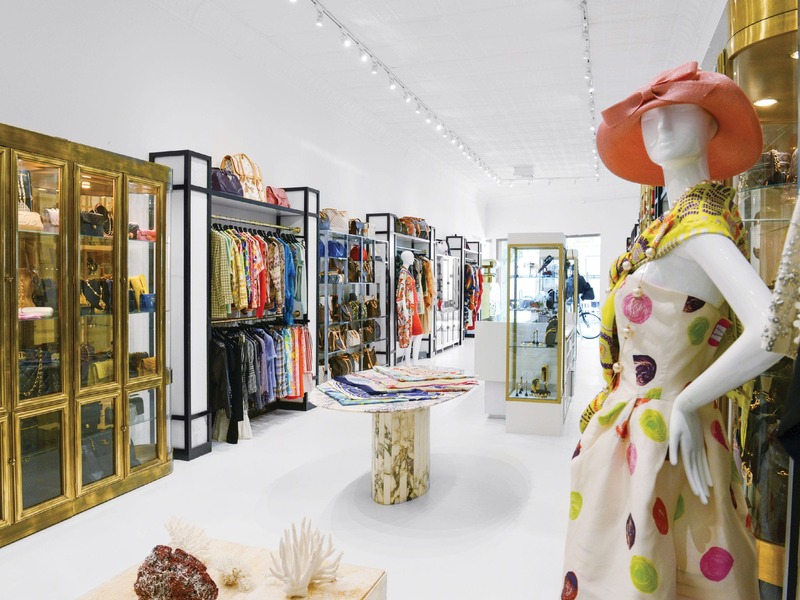 After first launching its luxury vintage clothing store in 1993 in Soho, What Goes Around Comes Around (whatgoesaroundnyc.com) has expanded to locations in Miami, East Hampton and Beverly Hills—with a new location to debut soon on Madison Avenue uptown. Today, the highly curated collection features ultraluxe brands like Hermès, Chanel and Louis Vuitton, with a heavy focus on handbags and accessories. To toast its 25th anniversary this fall, the elevated resale retailer will present a special one-off auction of rare collectible fashion items in collaboration with Christie’s auction house. “It is the first live auction of its kind,” says Gerard Maione, who co-founded the brand with Seth Weisser. A selection of coveted collectibles (think Chanel surfboards, hard-to-find Birkin bags and other precious finds) will be on display Sept. 7 through 17, followed by the live auction timed to close out New York Fashion Week Sept. 18. 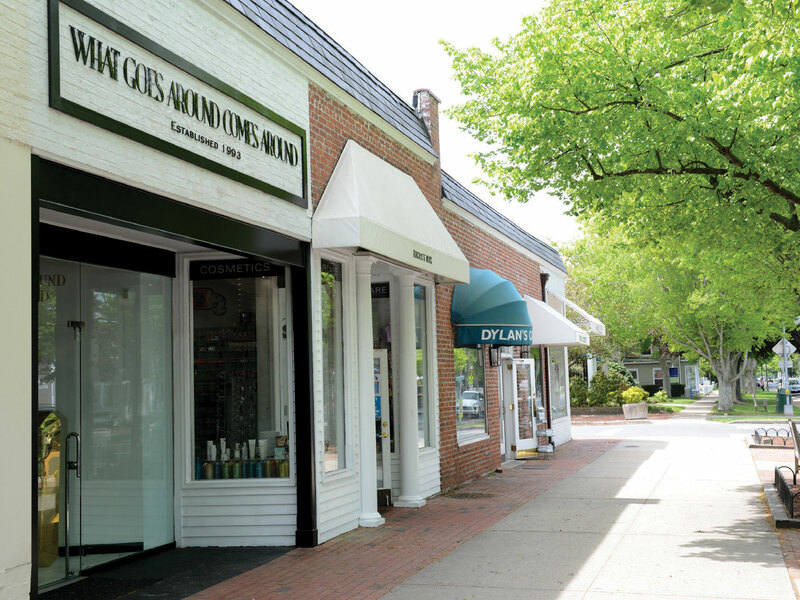 What Goes Around Comes Around in East Hampton.